My name is Amy Bennett. I am a Vermont photographer based in Burlington. After building a successful business specializing in destination wedding photography in Cabo San Lucas, Mexico and most recently in the Bay Area (Tahoe/Napa), I am ready to settle down and grow some roots with my family in Vermont. 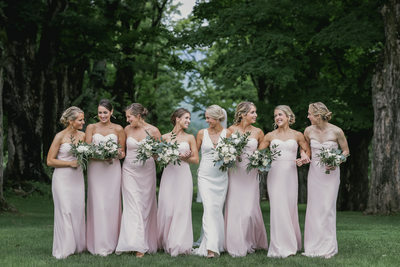 My mission is to deliver Vermont wedding photos that will fill my clients with the same joy, romance, butterflies, love, and devotion as they felt on their wedding day, and to capture them looking their absolute best in the most timeless and photojournalistic way possible. I believe the best wedding photos reflect the couple in the most truthful and genuine way. That means delivering images that are heartfelt, warm, and full of emotion. 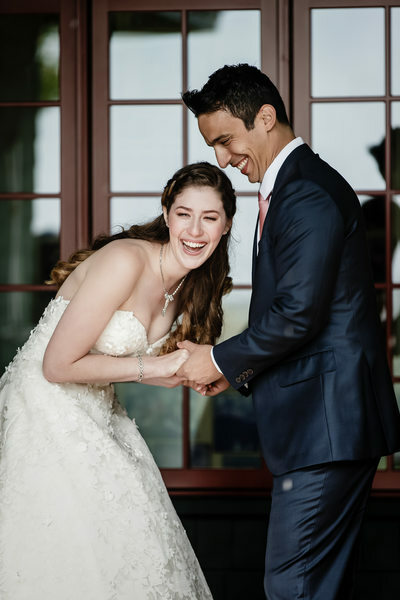 I have photographed over one hundred weddings in New England, Los Cabos, Napa Valley, Lake Tahoe, Lake Placid and other destination wedding locations.I can't wait to hear about your wedding plans! Every wedding is unique. 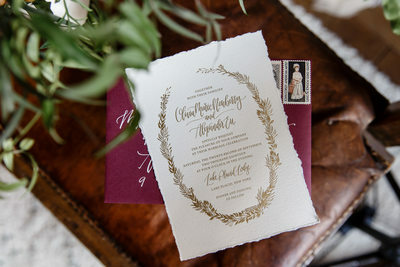 Hearing about your wedding and being a part of the planning is one of my favorite parts of the job. I like to be involved from the beginning of your planning process. In my opinion, the best photographs happen in natural light situations. But you can't just assume that the couple is going to find themselves basking in perfect light at all times during an outdoor wedding. So as your wedding photographer I need to make sure that we are communicating with each other. It is my responsibility to make sure that you are standing in the gorgeous light. That you are physically in spaces that will allow me to freely photograph you looking your best. So at times, I will gently remind you to stand close to one another and possibly move a little bit to get into the good light. I have been incredibly fortunate to have a team of second shooters and assistance that have done all sorts of jobs for me. At times I need support at weddings to carry my equipment, keep track of my memory cards, get me water and snacks, hold umbrellas, and all sorts of other tasks. I love to mentor young and old photographers as they are learning the art of wedding photography. It's a great job, a fun industry and there are so many talented people that want to be a part of it all. Lucky for me, many people have asked to mentor under me, and if it's a good fit, I take them on until they are ready to venture out on their own and start their own business. Mentoring is one of my favorite part of this job. Someday soon, I would like to speak at conferences like WPPI, Relevant Workshop or Imaging USA. That is a goal of mine. I also have some ideas about a book that I would write like to write about wedding photography. Burlington, Vermont is very close to New York state. It only takes about an hour and 1/2 to get to Lake Placid, New York. I have had the pleasure of photographing many weddings in this area. And, I hope to book more weddings in Lake Placid and weddings in Lake George. 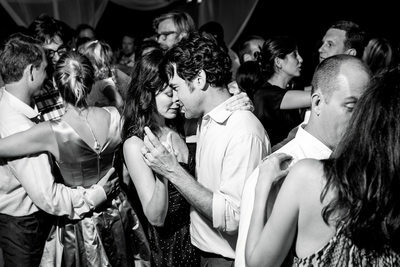 I talk about being a Vermont wedding photography as it's my home state. The Adirondacks in New York are so beautiful. There are so many incredible wedding venues in the area. 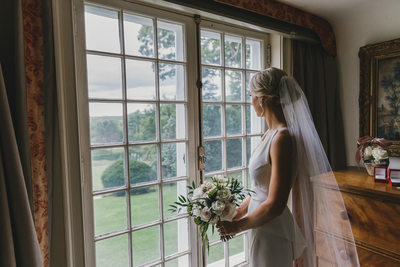 I find that many couples that live in New York City pick a wedding venue in this area because it is easy to travel to and there are so many beautiful resorts for their friends and family to enjoy for a destination wedding weekend. The top wedding resorts in Lake Placid include the Lake Placid Lodge and the Whiteface Lodge. I have photographed at both locations. I am based in Burlington, Vermont, but New York is very close! I am happy to serve the following cities in NorthEast New York; Essex, Lake Placid, Albany, Saratoga Springs, Lake George, Keene, Saranac Lake, Tupper Lake, Long Lake, Indian Lake, Pharoah Lake wilderness area, Dix Mountain Wilderness, Elizabethtown, Pottersville and Glens Falls and the greater Adirondack area. I started my wedding photography career in Cabo San Lucas, Mexico. I often say that starting my business in Cabo was like getting a Masters in wedding photography. The sheer volume of weddings that happened in Los Cabos makes it possible for wedding photographers to shoot over 50 weddings a year. When you photograph that many weddings, you have to learn to be efficient and run your business like a well-oiled machine. If any part of the machine isn't firing on all cylinders, there's a breakdown, and you aren't able to deliver the pristine experience that all brides and grooms deserve at their wedding. I do not photograph that many weddings now. My average weddings per year is closer to 20. 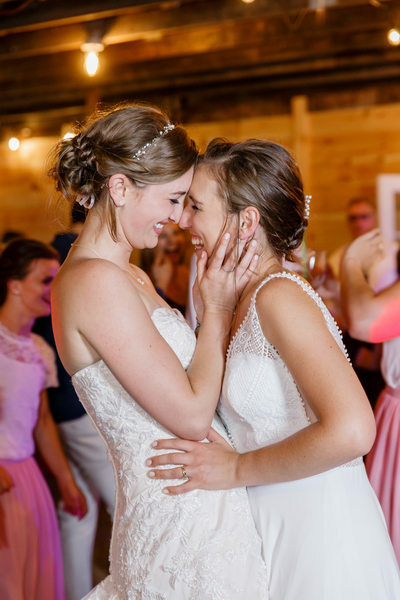 Each wedding that I am grateful to book gets my full attention and the experience of a photographer who can take on over two times as much business. My number one priority is to make sure that my couple has the very best experience possible at their wedding. And, that the photography portion of the day added in a positive way to that experience. 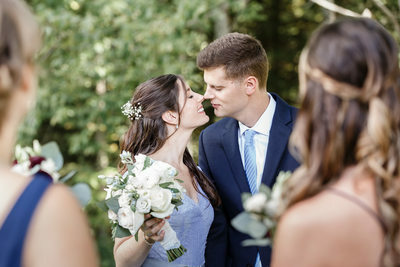 The best compliment that I can get is someone telling me that they were worried about the photography at their wedding, but it improved the day! I feel very comfortable traveling all over the world to shoot weddings. When I was younger I I spent a great deal of time traveling as a competitive ski racer. I have traveled all over Europe, South America, Canada and Latin America. I am always thrilled when I have the opportunity two travel to a destination with a wedding client. It is an incredibly bonding situation, and we have extra time to spend together during photo shoots and other events. Destination weddings are one of the true perks of this job. Wherever you're getting married, you will need a photographer and bringing one with you is a great idea. I feel like by living in Mexico for four years; I had the opportunity to be a part of a huge number of destination weddings. I was a photographer living in Mexico, but all of my couples were from Canada, Australia, New Zealand and the United States. 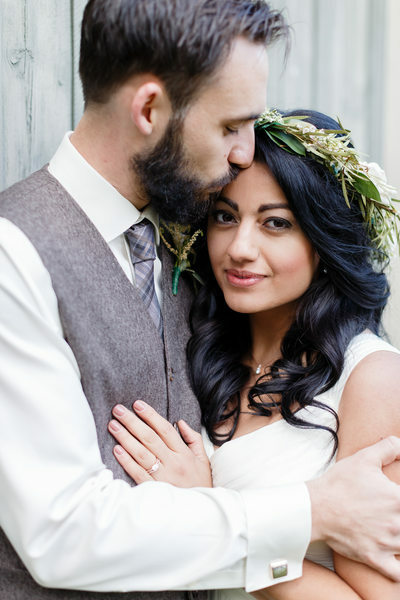 I was able to help them through the difficulties of planning a destination wedding from afar. I become a de facto wedding coordinator for destination weddings. I love this part of the job. I would be honored if you brought me along for the ride! My wedding portfolio showcases the best of the best images from the last eight years working in this incredible photography industry. 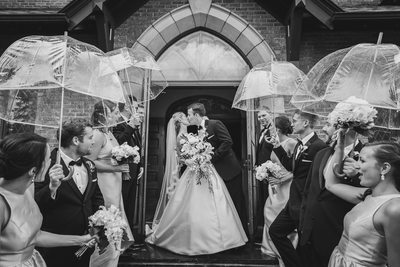 I want every bride and groom to walk away from their wedding with an incredible album of images that tell the true story of their very special day. I am blessed to have had so many wonderful clients over the past decade. They have left some amazing reviews on the following websites. Facebook, Google, Wedding Wire andThe Knot. Click on each link to be brought to the wedding websites to read my reviews. I am proud of the fact that I have five-star reviews on each of the sites. If you are searching for Vermont photographers, look no further. Please call me today to talk about your photography needs. I do not list my Vermont pricing and packages on my website. 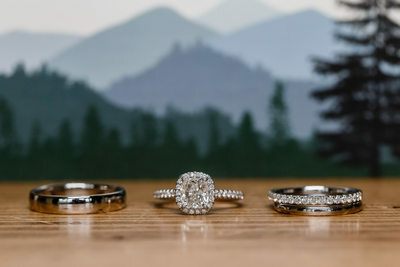 My pricing is pretty straightforward, but your wedding is unique and speaking to you will give me a good idea as to your wedding coverage needs. Head over to my contact page or send me a quick email so we can set up a call or video chat. 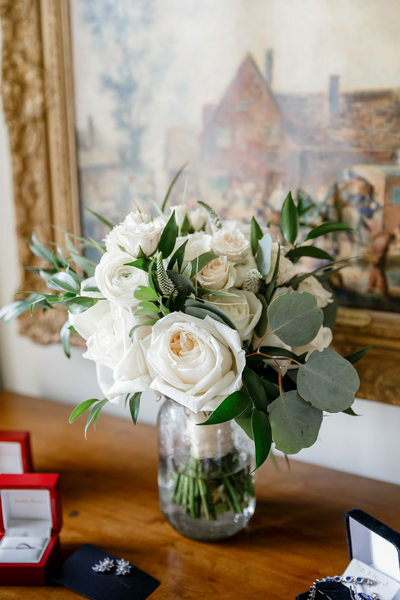 I base my wedding coverage on hours of service on the wedding day, and there are many other à la carte options that you can add. My standard wedding packages include engagement sessions for no extra cost. I think it's very important for us to have a chance to break the ice and for you to get in front of my camera. 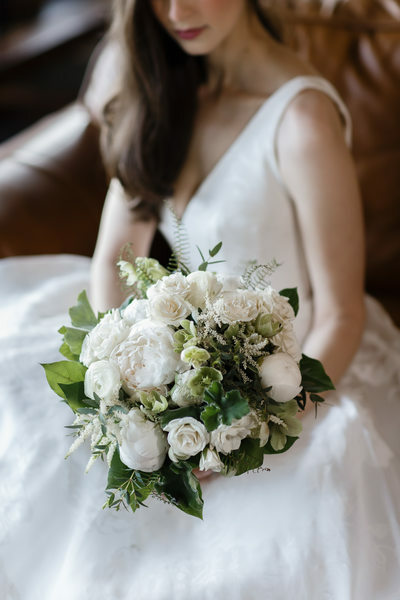 I also offer boudoir photo sessions, rehearsal dinner coverage, alternate wedding weekend event coverage, bridal portrait sessions and in any other session surrounding the wedding that you are planning! One of my goals as a wedding photographer is to get a wedding album into the hands and home of all my clients. I have a fantastic wedding album offer for all of my clients. Are you interested in hiring a photographer in Burlington, Vermont to capture some great Vermont family photos? I will capture those important family moments you will treasure forever.I have spent a lot of time with kids, as I have three daughters of my own! I hope to make you look the very best and to give you a fun experience in a relaxed, natural, and creative way. Family pictures are not what they used to be after the dawn of the digital age and social media. We have moved away from stiffly posed, In-studio portraits. You wouldn't want to take indoor photos when there are so many beautiful places to shoot in Vermont. Some of my favorites include Shelburne Museum, Shelburne Farms, a Vermont ski Resorts, the Echo Center or downtown Burlington to name a few! Vermont offers almost infinite possibilities for family pictures. Just think about your favorite place in Vermont, and we can try to make it work! Maybe you would like a location like a waterfront, a ski area, or maybe you want me to come up with some location ideas! I am flexible and open to your ideas and needs. My goal is to put my subjects at ease. And, to create family portraits full of love, fun, and energy. I know there is a lot of planning and worry that goes into a family photo shoot, but I am here to say that it is ALL worth it in the end.I will help you with tip and information to make the session as stress-free and FUN as possible. For information on pricing and the family photo shoot process, please contact me. Headshots are incredibly important. In this day and age, our online presence can make or break our careers. If you are in of a great headshot, look no further! I completely understand that scheduling your photo shoot can be irritating, but it is so important. It will raise your level of professionalism. There are so many things that you can do with a corporate portrait or headshot. You might need a photo for a speaking gig, or for social media. I am sure that your website needs an updated photo. The most important aspect of a headshot is that it represents the authentic YOU. So, that might mean taking a photo outdoors, in the woods, in the recording studio, in your office or on a ski hill. We can schedule your headshot to happen in my studio or at your work location or some other location in the Burlington area. I have good skills with retouching and will promise to make you look your very best in your headshot. 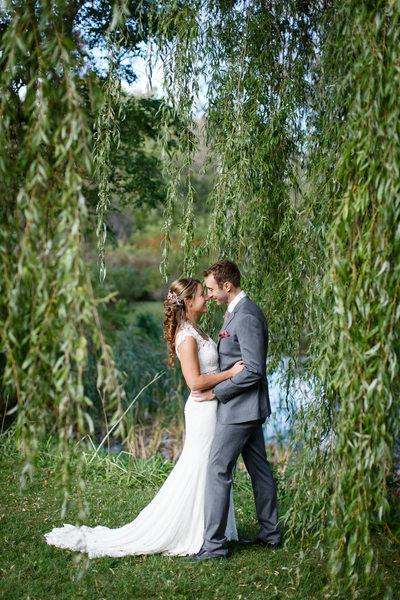 If you are looking for a skilled wedding, portrait, or headshot photographer, look no further! I would love the opportunity to work with you. Head over to my contact page to start the conversation.